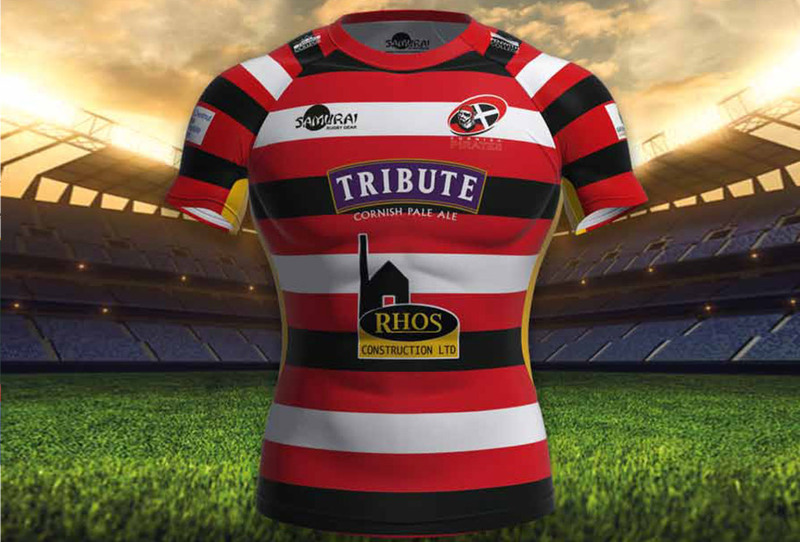 The Cornish Pirates are keen to acknowledge the service provided by Biffa Cornwall, appreciating the role undertaken to remove waste in a professional manner for the benefit of community. 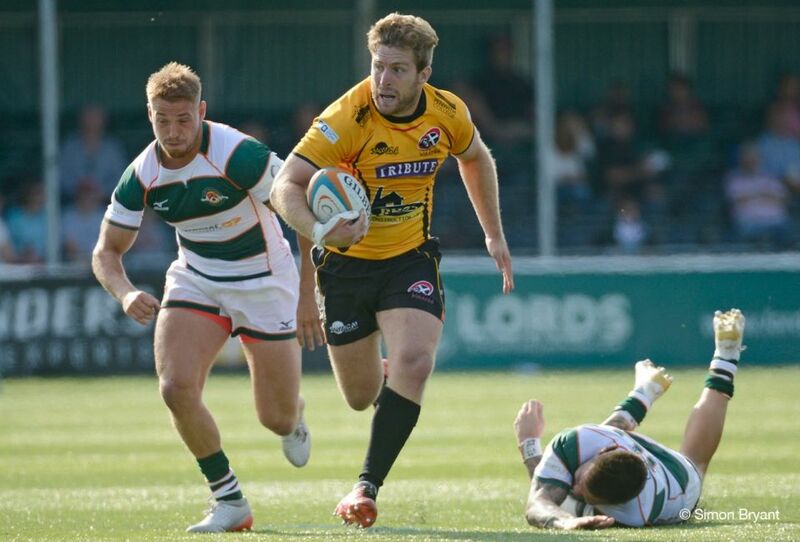 Biffa provide a fantastic service for the Cornish Pirates and our partnership is vital to ensure we can perform our off-field services on match days. Two of our core values are ‘Trust and Respect’ – we implicitly trust Biffa to provide their valuable service and we rely on them to remove our waste in a professional manner, thus fully respecting the important role they play in our community. 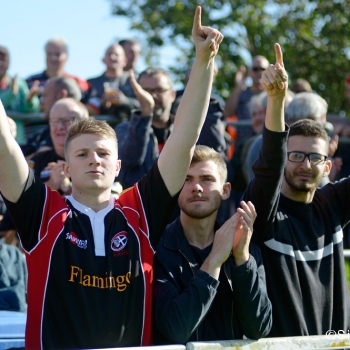 Our relationship with the Cornish Pirates has been excellent ever since its inception. 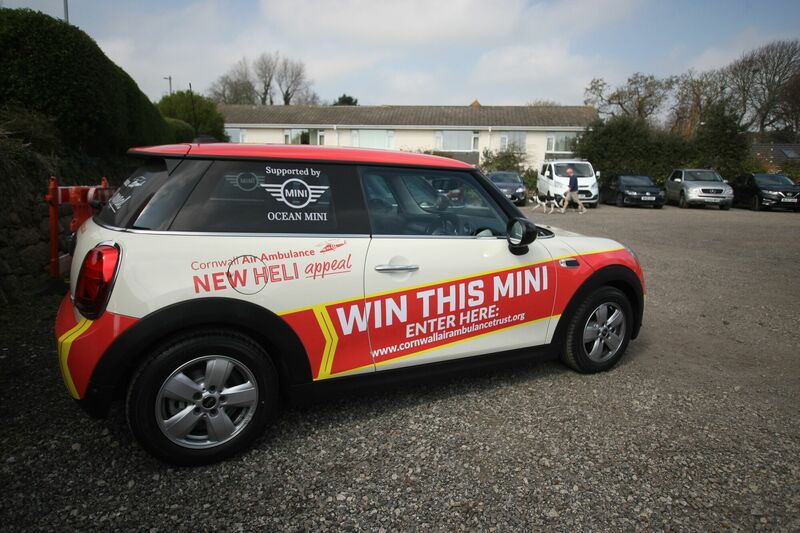 This partnership has assisted greatly in growing the Biffa Cornwall profile across the county and has opened new business relationships along the way too. 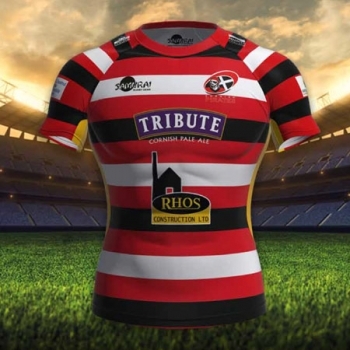 The Cornish Pirates brand is extremely well known within Cornwall and Biffa Cornwall look forward to helping to develop and grow this through our partnership in the coming years. 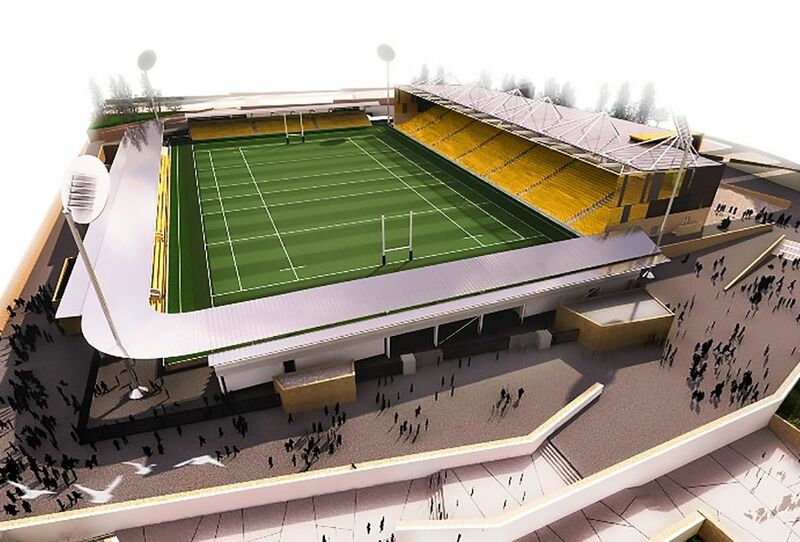 Cornish rugby supporters attending matches at the Mennaye Field have noticed the quality of service provided by Biffa Cornwall. The distinct red refuse bins are well-maintained, and during match time even the ‘sin bins’ are sponsored! Looking for professional, reliable waste services? Biffa Cornwall bring the expertise of the UK’s No.1 waste management provider to your local community. Their 40-strong team are out bright and early each day, taking care of your waste requirements so you can continue business as usual. Need a waste management service tailored to your business’s requirements?Their expert team are on hand to deliver waste solutions to businesses large and small. From general waste and food waste collection through to specialist services such as asbestos and emergency waste collection, you can count on your local depot for all your requirements. Looking for skip hire in Cornwall? Their team can help with that too. Biffa Cornwall serves Cornwall, Bude and North Devon. Coaching Clinic – This Sunday! 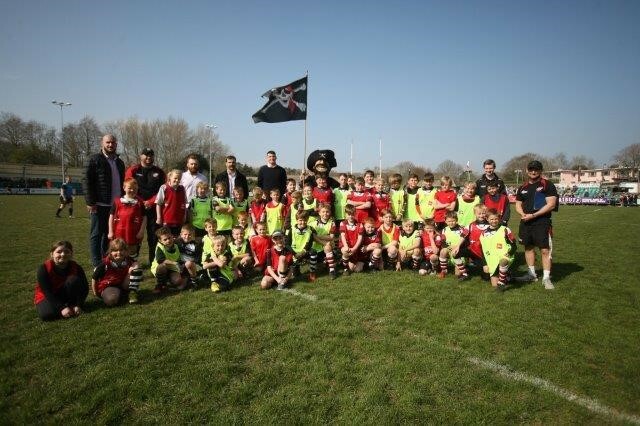 the Pirates will also be hosting another popular Coaching Clinic for children aged from under 8s to under 13s.